A donburi is a Japanese rice bowl. People put various food on rice in a donburi and serve it. For example, if tempura (refer to #053) is put on rice, it is called Tendon. The word "ten" in "Tendon" is abbreviation for "tempura" and "don" for "donburi", respectively. 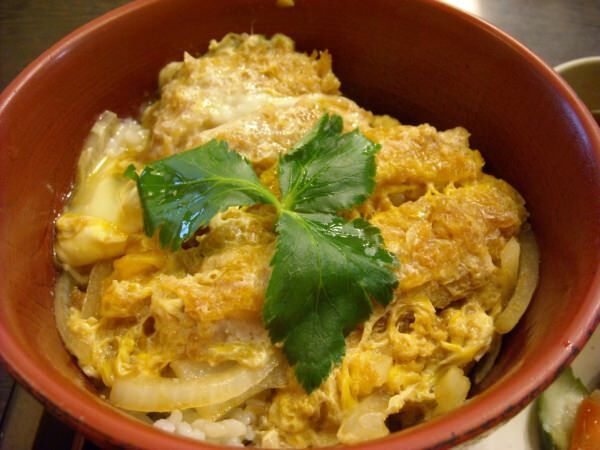 Each donburi cuisine has its name including "-don" and the word before "-don" indicates the specific food on rice. 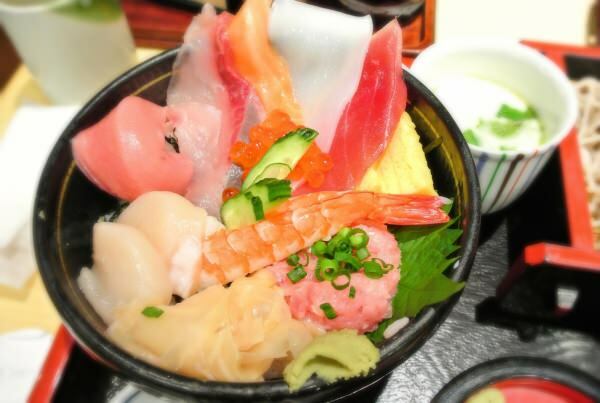 Japanese people put any food on rice in a donburi, so you can find a wide variety of doburi cuisine in this country. Since some donburi cuisine use taboo food for some religions, please check what ingredients are in it before you eat it.